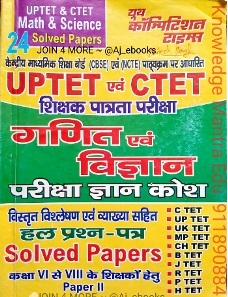 Disclaimer: examgoalguru does not own this book, neither created nor scanned. We just provide the link already available on internet source. If anyone(rightful person) it violates the law or has any issues then kindly mail us.